This is the biggest surprise that my inbox has given me in the past few months. I read the email once, and then twice, just to make sure the invitation was real. The message was clear. 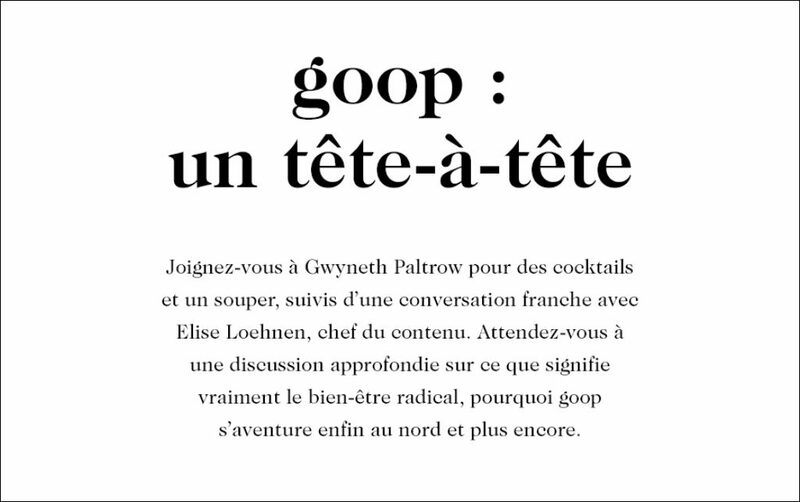 I had just received an invitation to a dinner with Gwyneth Paltrow who was coming to Montreal with her Goop team. 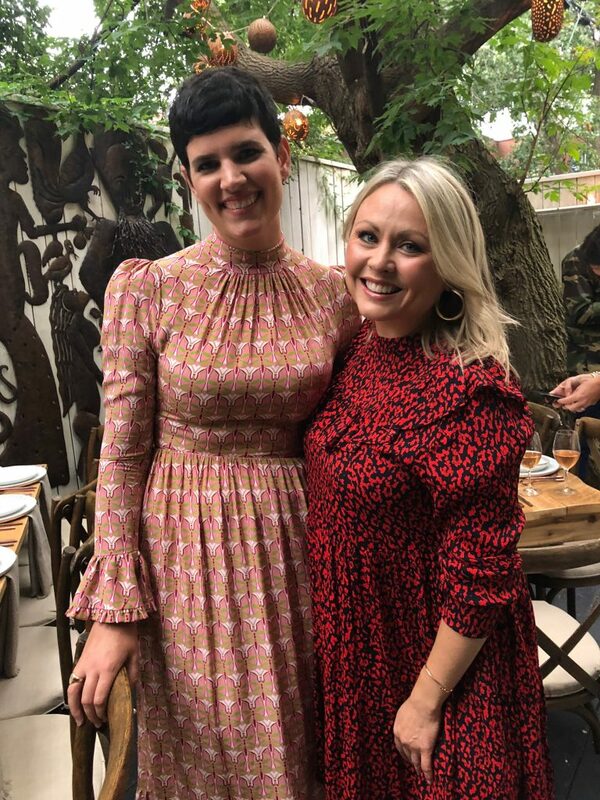 I would meet her, and Elise Loehnen, the site chief content editor, on a Tuesday evening in mid-August at the Haitian restaurant Agrikol on Amherst Street owned by the couple from Arcade Fire; Win Butler and Régine Chassagne. 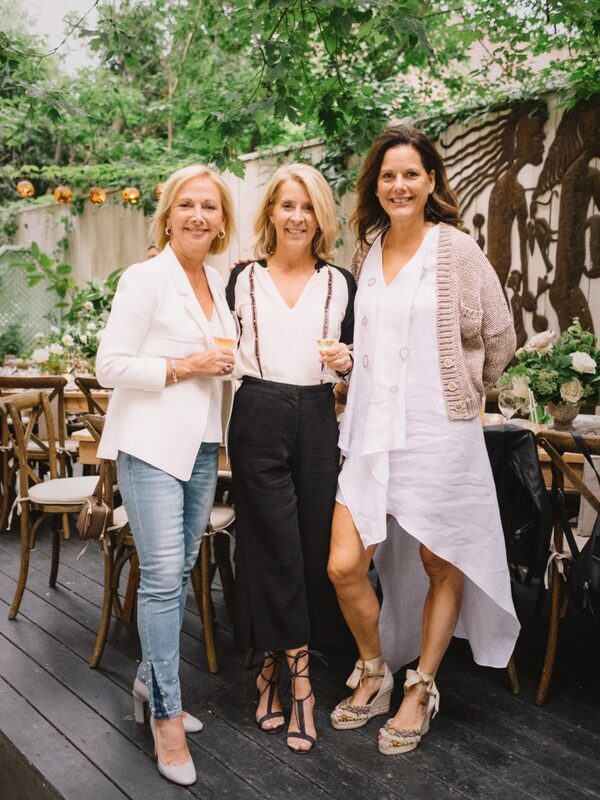 The actress turned CEO of the Goop brand didn’t come to Montreal to shoot a film, but to announce the first Canadian edition of In Goop Health that will be held in Vancouver on October 27, 2018th at the Stanley Park Pavilion. Tickets go on sale today on Goop.com. The summit will include special guests and conversations that will apparently “open your eyes” to upcoming trends that will maximize your well-being. From the management of anxiety, to the evolution of relationships with others, to the health of your intestines, the public can attend discussions and panels discussing beauty, emotional and physical health, and will be able to shop in a space that will offer a wellness pharmacy, a chic athleticwear shop, and an organic beauty section. 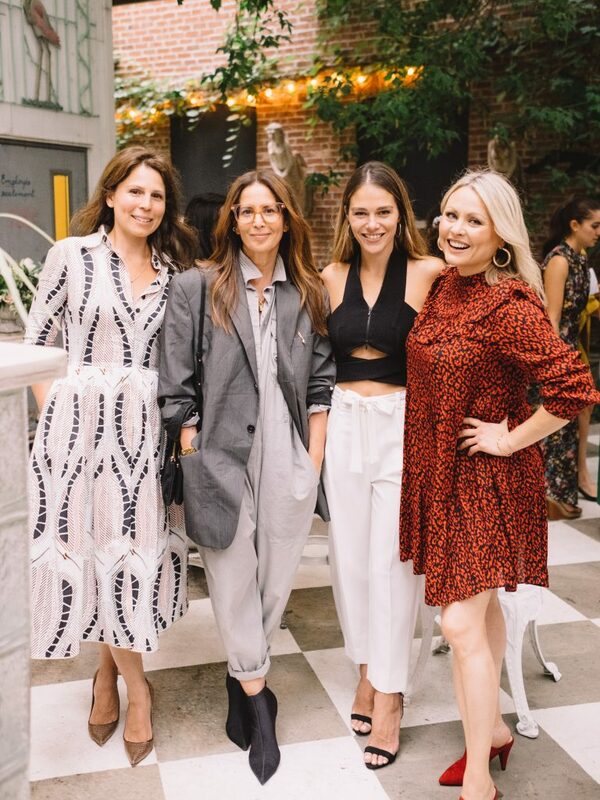 At the last In Goop Health Summit in New York, Gwyneth described the “Goop Woman” in these words: We love to put light on things … We love science and data, but we also love the inexplicable and the ‘unexplored’. The event included vitamin B12 injections and a lecture from a woman claiming to be resurrected who said that death does not exist. 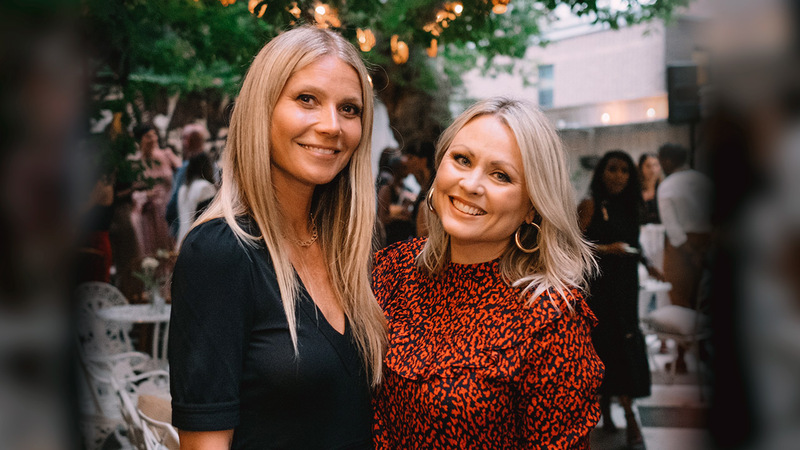 Basic tickets were $ 650 US, while $ 2,000 was required for VIP tickets that allowed access to Gwyneth and her avocado toast – GMO free of course. The first Canadian edition of the summit will be more intimate and also more affordable. 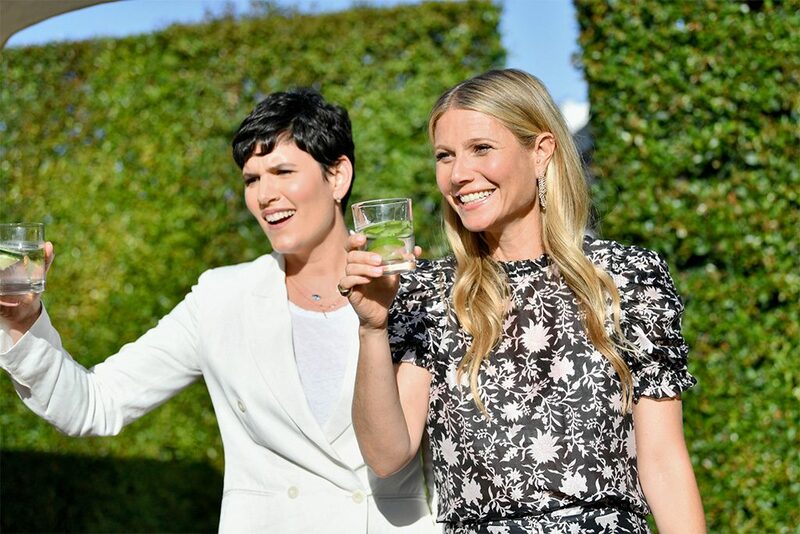 Of course, you want to know how Gwyneth is in person! She was elegant, dressed in a black jumpsuit, with her hair perfectly smooth. She is both gentle in her way of speaking, and firm in her beliefs. She is a pioneer in many areas, including yoga, which she has been practicing since the 1980s. She was even called a witch at that time because she practiced yoga! She told us that her interest in holistic health was developed in her twenties while her father was fighting cancer. She began to question the doctors and all kinds of specialists. 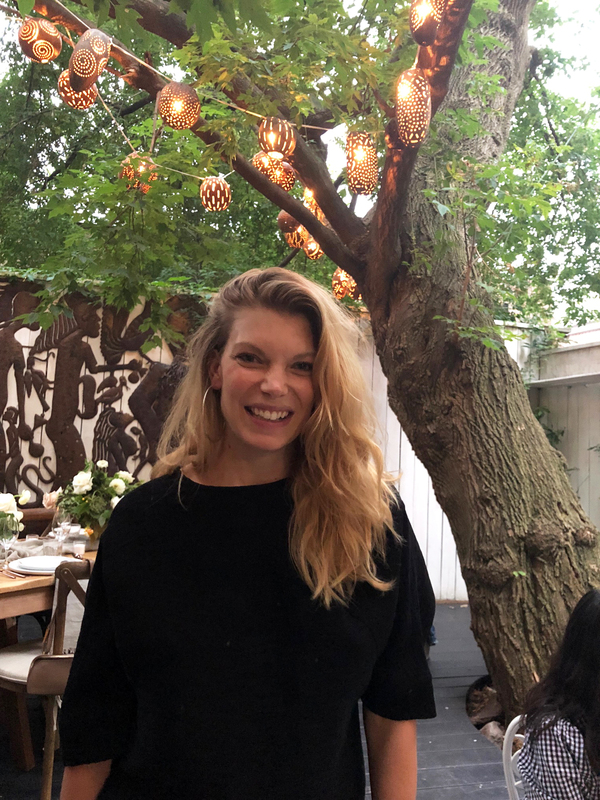 From one interrogation to another, she accumulated knowledge, made connections and understood the importance of always seeking more knowledge. 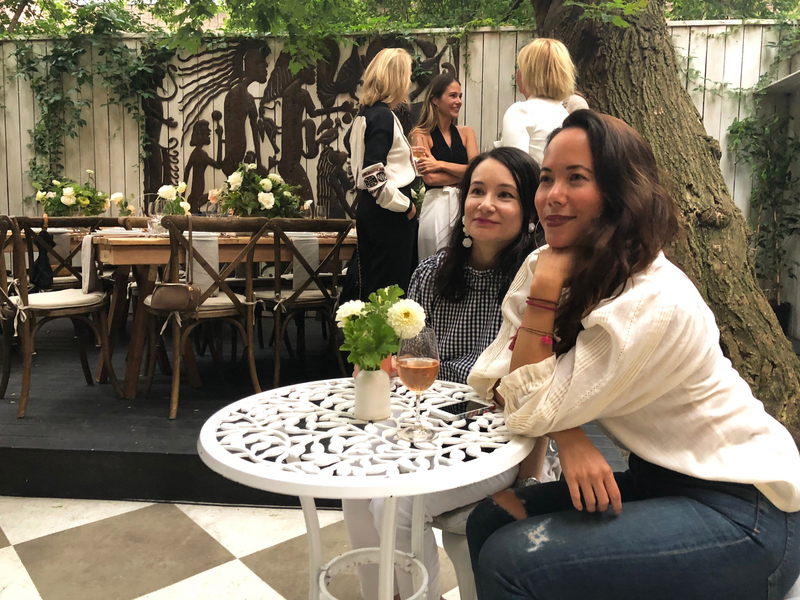 The actress has loved Montreal since she filmed Mrs. Parker and the Vicious Circle here. She has also circulated her iPhone to the guests to collect the name of local designers. In her iPhone notes I wrote: Faith & Love. 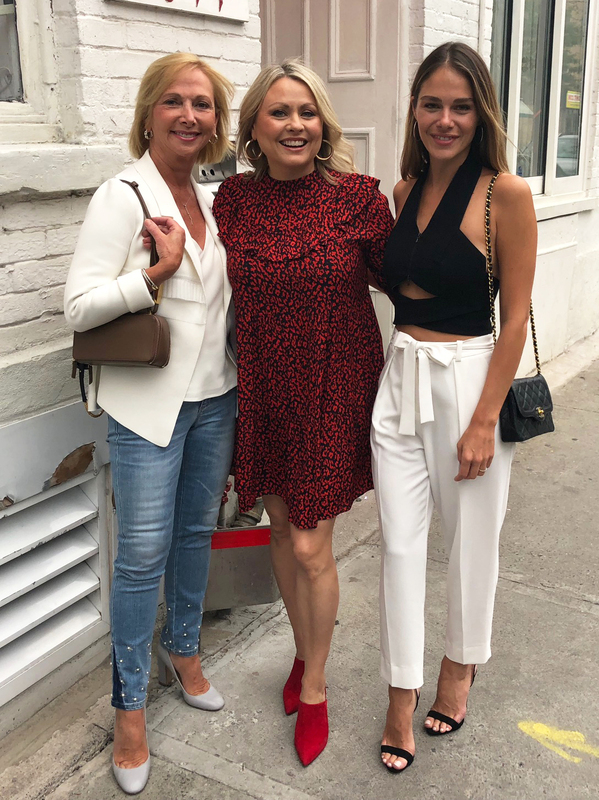 Christiane Germain (Groupe Germain Hôtels) and Maripier Morin arrived first! 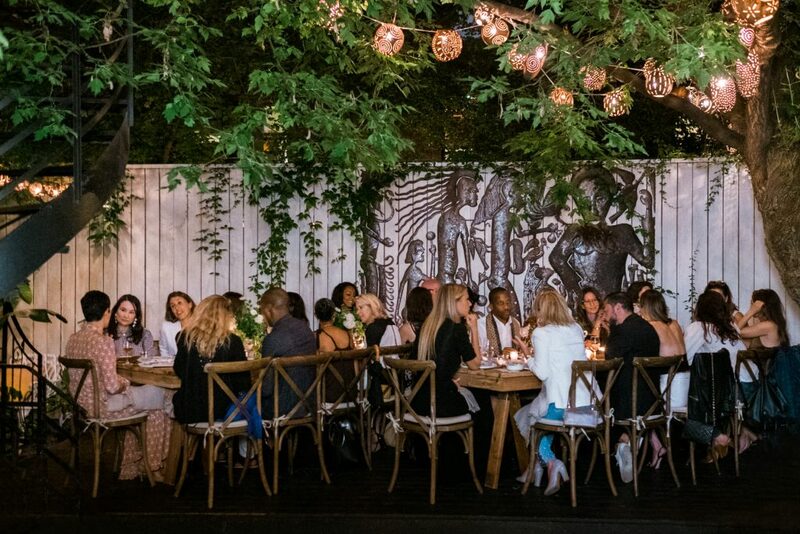 Twenty-five guests were on the select list of this intimate dinner with Gwyneth, including Christiane Germain, Maripier Morin, Zoë Bedos-Trudeau, Julie Couture, Vanessa Laframboise, Ruby Brown, Sasha Tong, Lesa Hannah and a few other well-known faces who revelled in the confidence of this businesswoman throughout the evening. 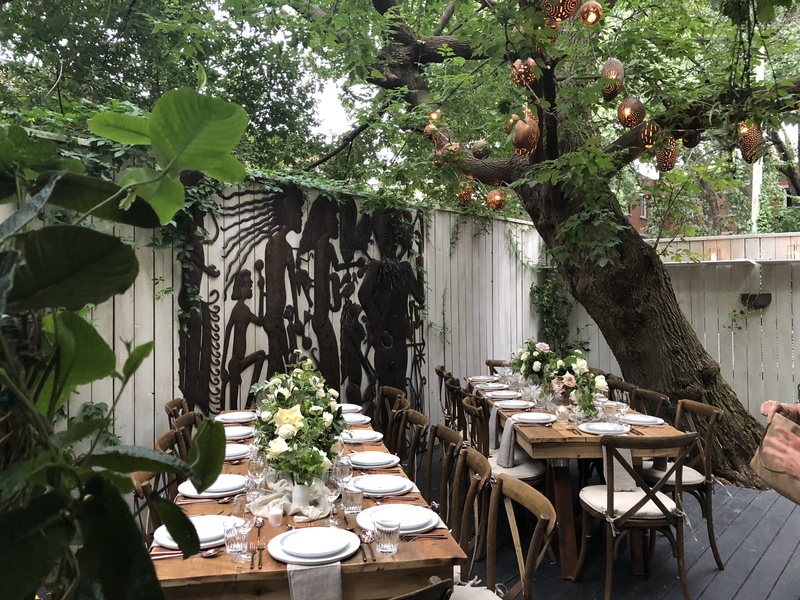 All these beautiful people enjoyed the charming company of the actress and her fellow road warrior sipping drinks and savouring a special menu prepared for the occasion. Today, I met women who dare, despite criticism, to propose new ideas and to advance women’s thinking about their health and sexuality. If their ideas sometimes seem far-fetched, it’s up to us to judge what suits us or not. This does not stop us from entertaining ourselves and taking an interest in the unexplained with Goop. Especially when the CEO, Gwyneth Paltrow, is in town! 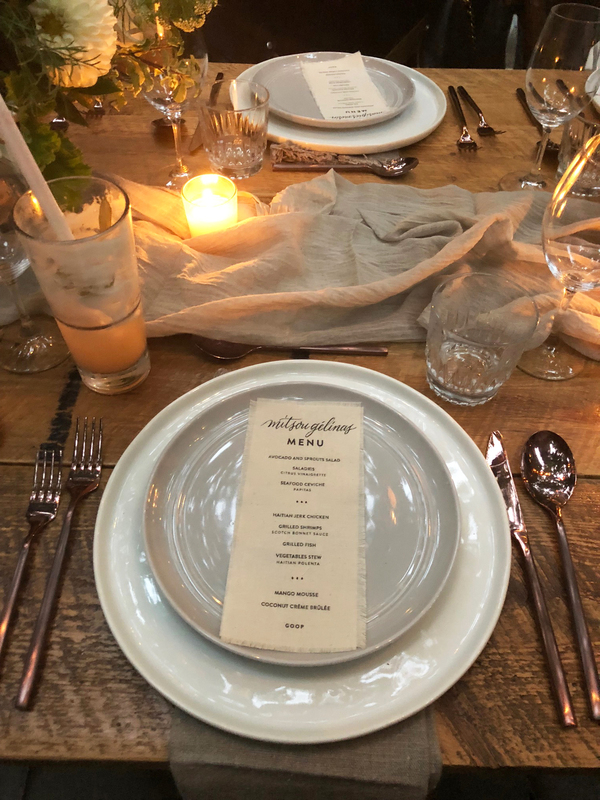 For more information on the In Goop Health Summit, visit goop.com/ingoophealth or follow @goop and #ingoophealth on their social networks. Pssssst! 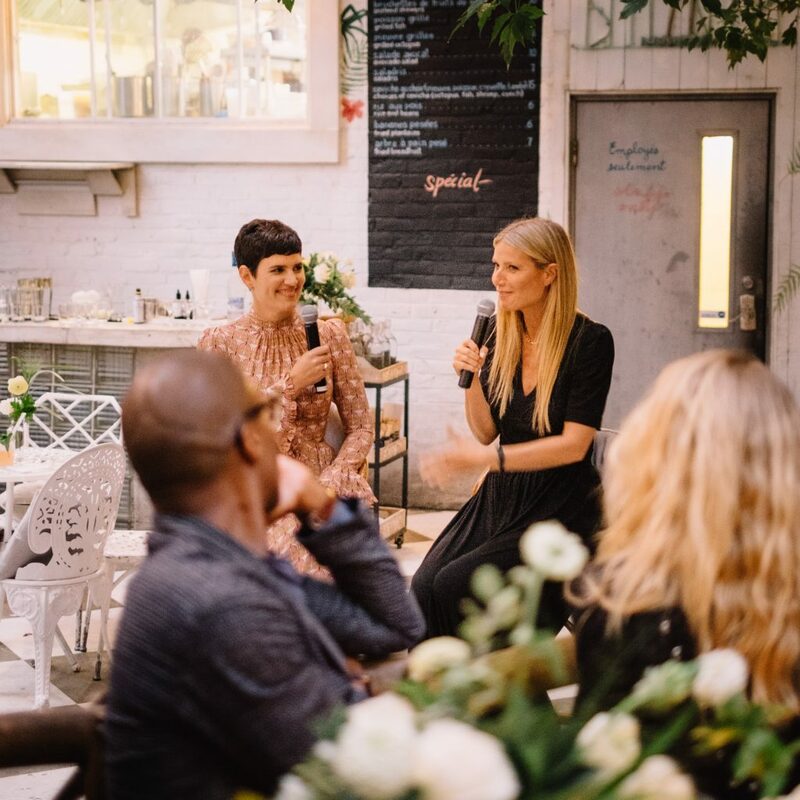 You can read my interview and listen to the podcast I made with Elise Loehnen, the heart of Goop, HERE!